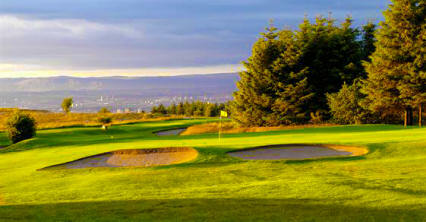 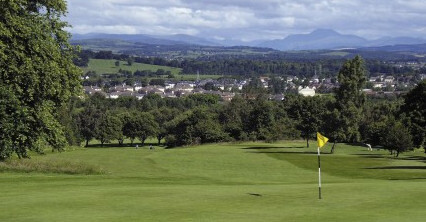 Caldwell is superb course, if a little short, situated five miles southeast of Barrhead on the Glasgow-Irvine road. 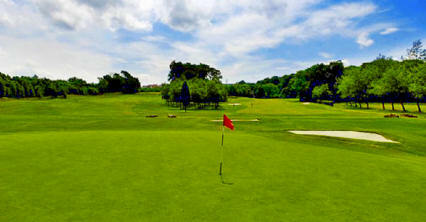 Saying that, it has all the features of a great course, including water on several holes and various tough approach shots. 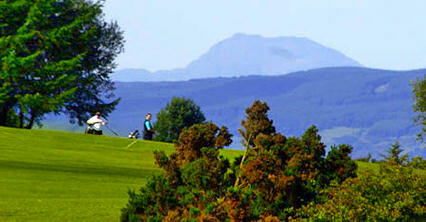 This undulating course was founded in 1903 and is now a renowned favourite with golfers from all over the Central region. 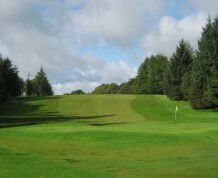 The third, called 'Risk an' Hope', is a tough 160-yard par three that lives up to its name. 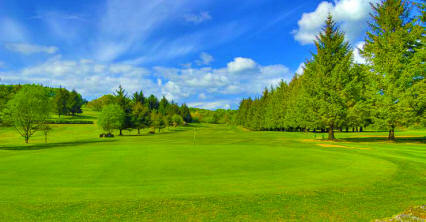 Here, there is out-of-bounds on the right for the entire length of hole as you aim to hit into a long, narrow green. 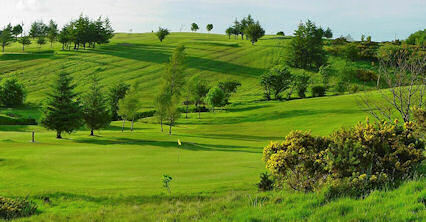 Off A736 five miles south west of Barrhead, twelve miles north east of Irvine.